The Mercedes-Benz O-Class nameplate is a series of trademarks registered by the automaker in Europe, hinting at a new range of vehicles to be under development. The new vehicle range from could be in the making as the German auto giant Daimler AG has filed trademark applications for the ‘Mercedes-Benz O-Class’ nameplate in Europe. Daimler filed trademarks for the O 120, O 140, O 180 and O 200 monikers with the European Intellectual Property Office on February 4, 2019, under a trademark classification reserved for “motor vehicles and motor vehicle engines.” This means that the new monikers could be used for vehicles range anything between cars, SUVs, buses or trucks, details of which are under wraps for now. 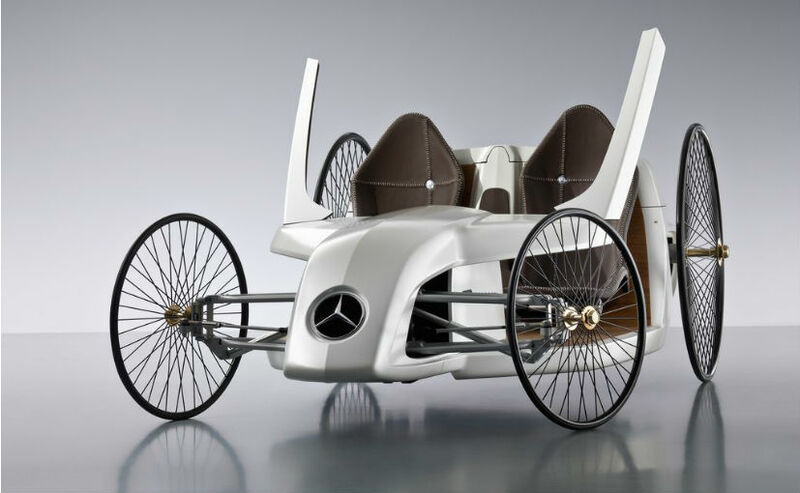 It’s unclear at present as to which vehicle will carry the Mercedes-Benz O-Class moniker. Interestingly, the company uses the ‘O’ name for its range of city buses in Europe. The Mercedes-Benz Citaro is codenamed O530 internally; however, the additional moniker with the smaller numbers do not suggest of a new bus range in the making. The trademarks are also separate the O from the numerical digits, which is unlike the company’s naming convention. Mercedes could be looking at a range of light commercial passenger vehicles in the future with smaller capacity engine options, and the O-Class just might find an application there. That being said, it’s not always true that the a trademarked nameplate points at an impending product launch. The O-Class could have been registered for legal purposes and naming rights issues and might not make it to the market at all in the future. Nevertheless, we do hope to see a concept or a production study model using the O-Class moniker in the future. More recently, Mercedes-Benz also registered the GLS 600, GLS 680 and S680 nameplates with the United States Patent and Trademark Office. The new monikers are reportedly to be used for the Mercedes-Maybach, and are likely to be showcased once the production version of the next generation GLS and its Maybach version arrives.